Contents : Humic Acid, Sea Weed Extract Humigel is an unique product in gel form containing Humic Acid & Sea weed Extract. Humigel improves the uptake & translocation of Micro & Macro nutrients. 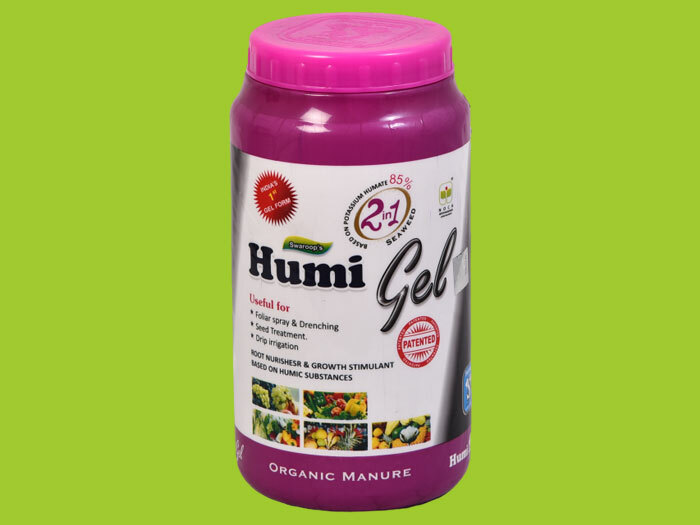 Humigel accelerates germination, seeding vigour & growth of roots to a large extent. Humigel Helps plants to resist drought conditions & make them strong. 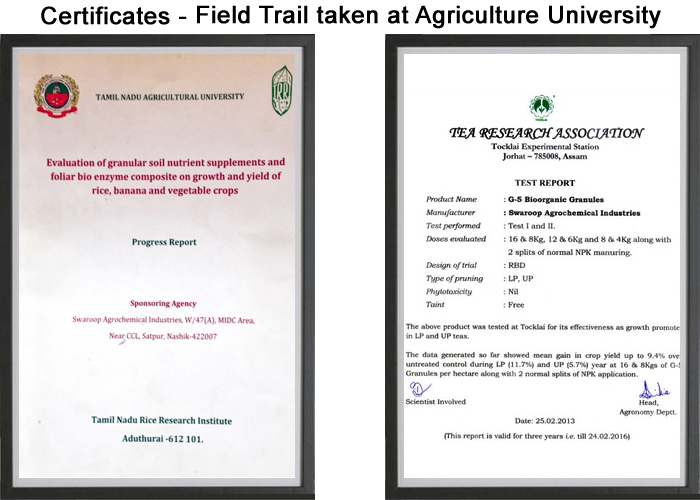 Humigel improves the soil structure & fertility. It also makes soil areated. Dosage - Use 500g Humigel per acre or 2.5g Humigel per litre water. 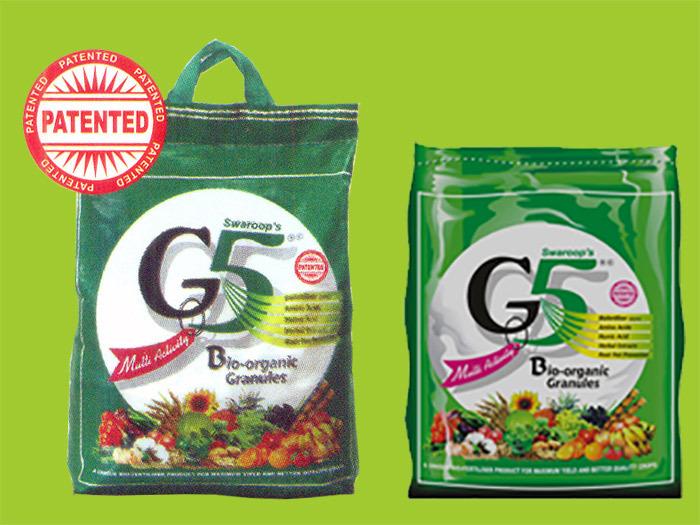 Use for foliar Spray or drenching at roots or by drip irrigation. 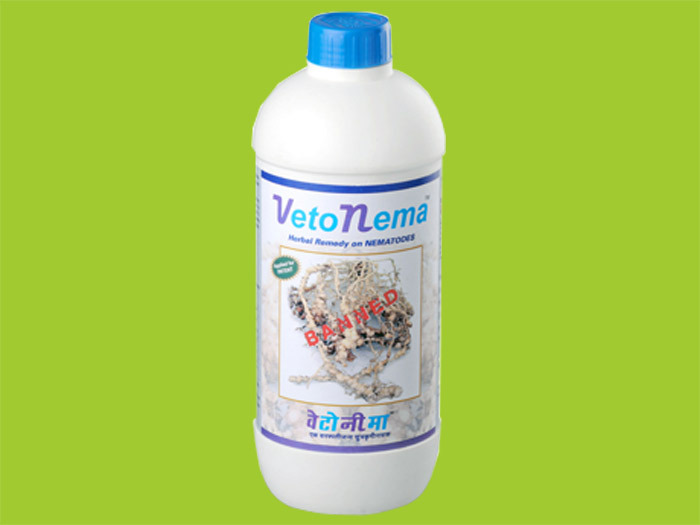 Vetonema is A researched Herbal product effective against Nematodes. Nematodes are very difficult to manage pests as they are directly damage the plant by affecting the nutrient & water uptake. Ground symptoms of nematode infestations are similar to many Root diseases. Vatonema contains natural Herbal Extracts which has Systemic as well as contact action on Nematodes. Dosage - Preventive use - Mix 3 ml Vetonema with 1 liter of water & drench near Roots. Curative use - Mix 5 ml Vetonema with 1 liter of water & drench near Roots. 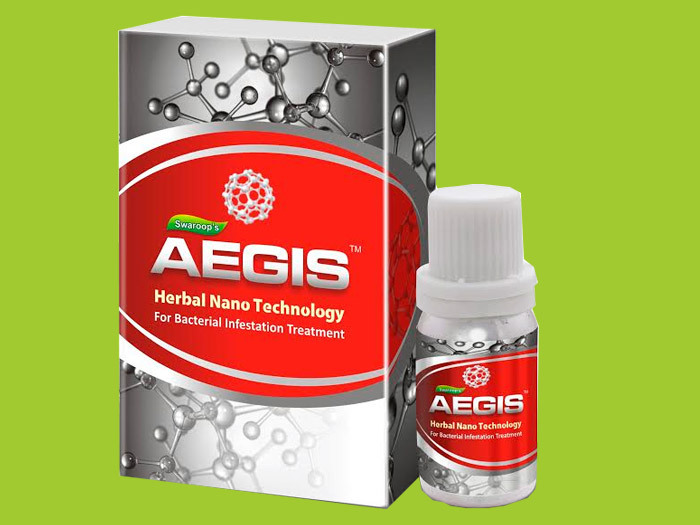 Aegis is researched , Herbal Nano technology based for Bacterial Infestation Treatment. Aegis contains nano particles of metallic icons embedded with herbal extract. 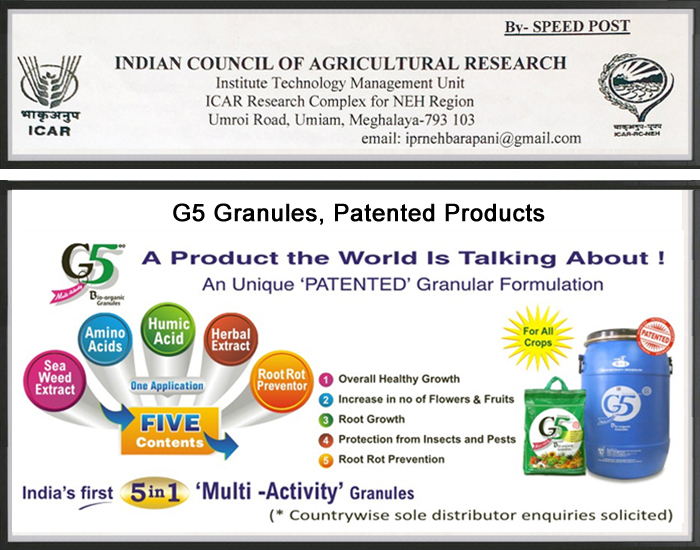 Useful for all fruits & Vegetables & crops against bacterial diseases.